No better way to explore the lake and take in all that it has to offer! 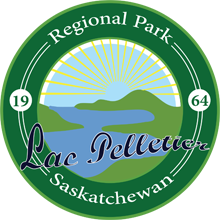 The Lac Pelletier Pathway has been completed from the north end to the south end of the lake and is open for walking , biking and golf cart traffic. 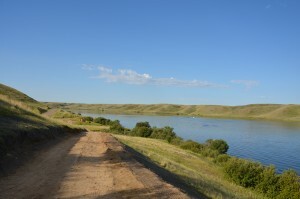 The simplistic beauty of the lake nestled between the cattle grazing hills to the east and west provides one with a glimpse as to why the early settlers were so attracted to the area. 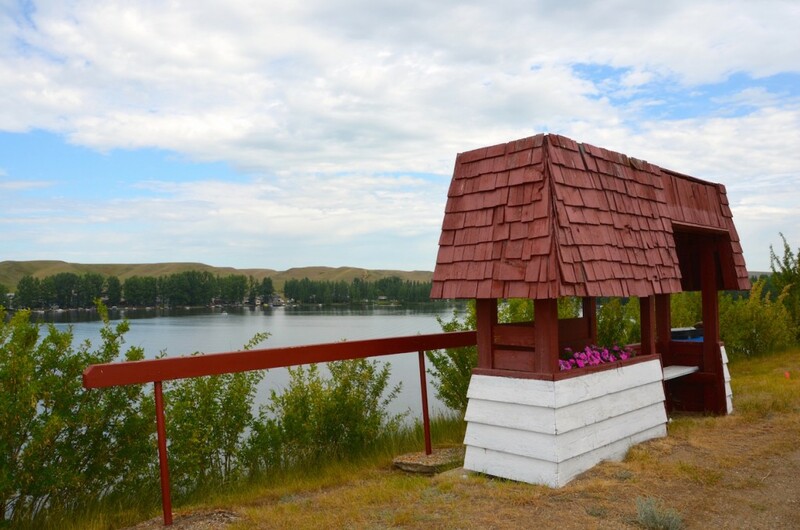 Check out the monument at The Point campground to learn a little about the Metis history at Lac Pelletier; take a minute to remember at the Metis war memorial just north of the monument and look across to “Pelican Bay” to try to catch a glimpse of a truly majestic bird. All this and free cardio to boot – what more could you ask for. 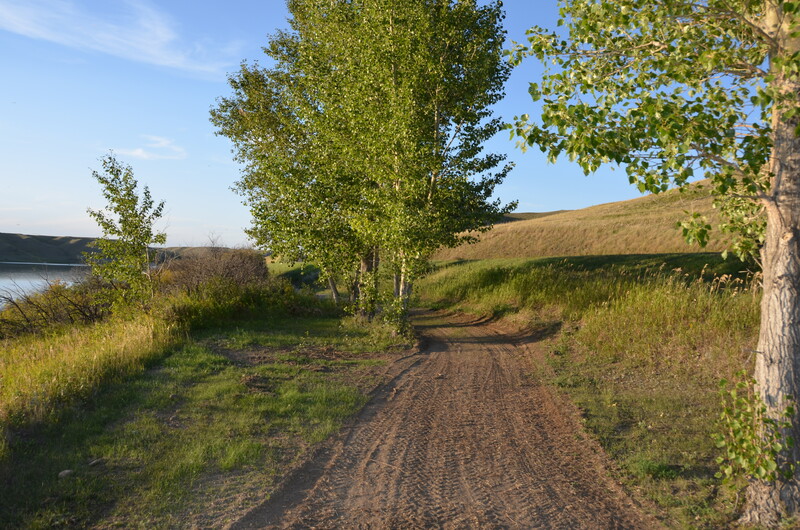 But keep in mind, park bylaws prohibit the use of ATVs or snowmobiles anywhere on park property which includes the pathway.